Welcome to our HOMe | Welcome to The OM Tribe! Welcome to The OM Tribe! 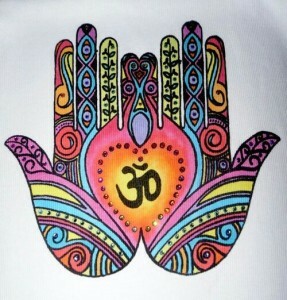 The Om Tribe is a collective of people who love yoga, and believe that yoga can benefit anyone. In the Summer of 2013, Tonya Keach, founder of The OM Tribe, began teaching free outdoor yoga classes. The response was overwhelming. People would thank her for offering something they wanted to participate in, but either could not afford, or make time for in their busy family lives. It fueled in her an even deeper passion that yoga should be made available to ALL regardless of ability, finances, or age. 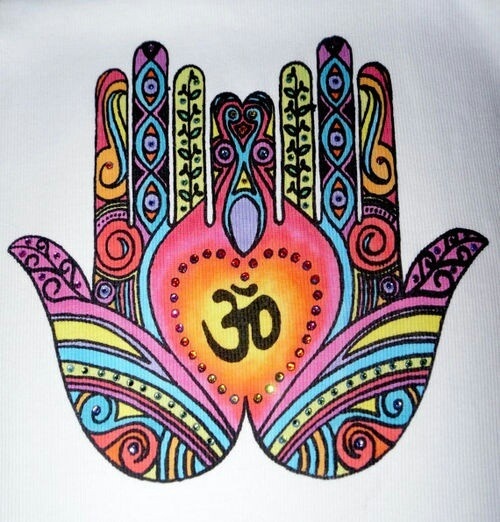 It was this that inspired The OM Tribe to form in 2014. This tribe has a deep dedication to Karma Yoga, the yoga of service, and Bhakti Yoga, the yoga of devotion. It weaves us together in a powerful community, a chosen family. We not only enjoy practicing yoga together, but have become the best of friends. The realization came quickly that this circle of like-minded, similarly action inspired was rapidly growing. We envisioned how yoga could be the cornerstone for an amazing community center in Central Illinois. The realization that we, the members of The OM Tribe, could bring the benefits of the yoga to Bloomington/Normal in a much more profound, and important way beyond the simple “yoga class” has been our hope. It is an idea that has resonated with many others as we begin the great journey of creating a cOMmUNITY here in Central Illinois. So many people are bringing their talents, skills, passions, and vision together. We are thrilled to have had such engagement already. This organization is a work in progress. We appreciate your support as we grow and develop in all ways. And we want to hear from YOU. Please contact us with ideas and feedback, and don’t forget to sign up for our newsletter to keep current on our many projects. The OM Tribe is a 501(c)(3) nonprofit organization. Your donations will go towards the purchase and maintenance of equipment, paying our yoga teachers a fair wage for the classes they teach for the community, and allow us to expand the programs we offer.